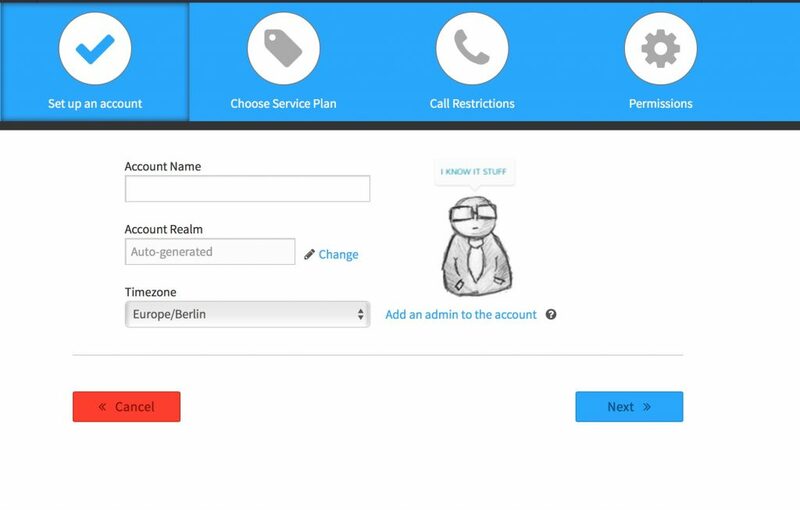 An exciting time comes where you add your first client to your VoIP Switch, this could be a demo account or a real user. But regardless the process is the same. Please log into your Admin Account (Example here). Once you have logged in go ahead and click on Apps. 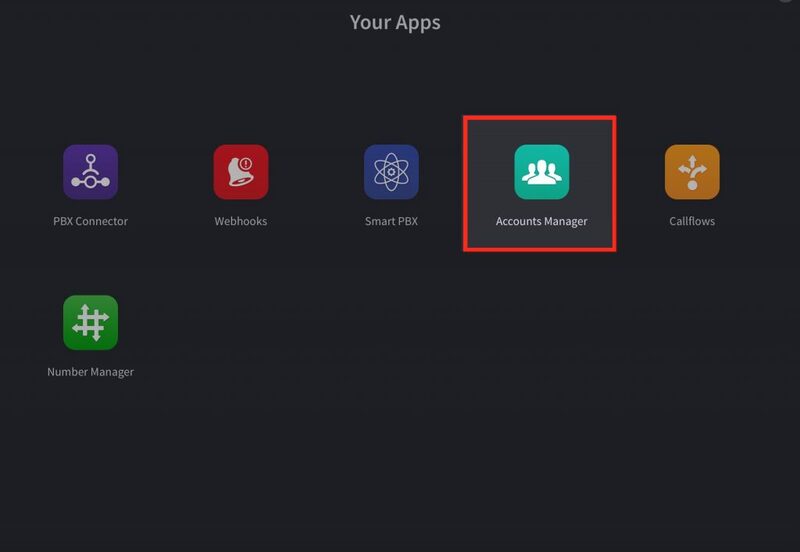 And click on Accounts Manager. 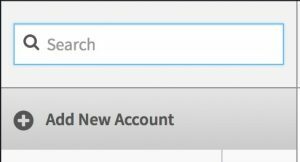 Once on the account screen, go ahead and click on Add New Account.